11 classes a week, including women’s only sessions. The best parts of Jiu Jitsu, Judo, and Wrestling. 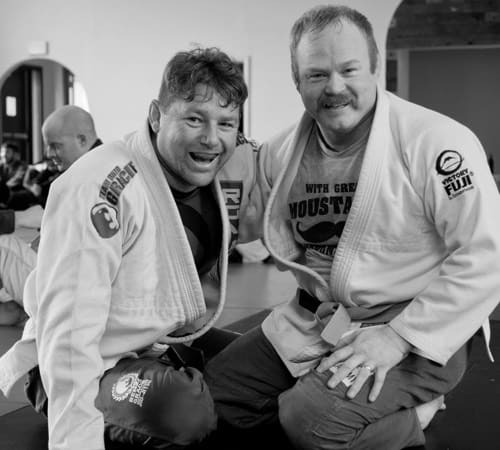 Aaron Milam has devoted his life to the study of martial arts. A black belt under Rey Diogo and John Danaher. Aaron opened RGA PDX in 2013 attracting some of the most talented athletes and instructors in Oregon. Good training is smart training. Our primary concern is to have respect for ourselves and our training partners, that is how we all get better together. Your training partners will quickly become some of your best friends. Daily training develops a trust and camaraderie that is rare to find elsewhere. We look out for each other, on and off the mat. Why just go to the gym when you can get a much better workout, learn a new skill, and make new friends? Our classes warm-ups, calisthenics, drilling and sparring will get you into your best shape, in no time. If you need more, we have a dedicated strength and conditioning facility you can use. 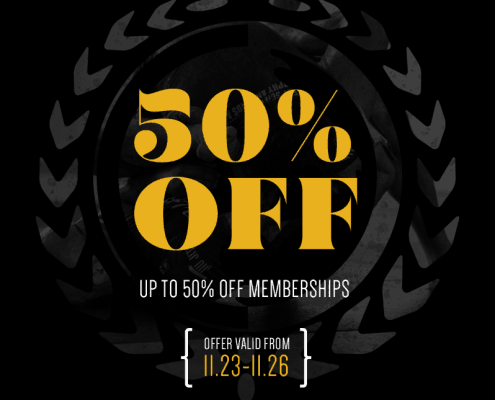 Renzo Gracie Academy Portland offers world class instruction in a friendly environment. Whether you’re a seasoned grappler or an absolute beginner, our coaches will help you to achieve your personal jiu jitsu goals. 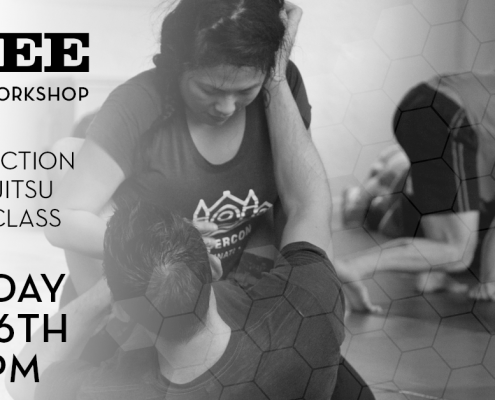 Our curriculum-based introductory course combines detailed instruction, drilling and positional sparring to bring you from day 1 to comfortable team member. “A science of control leading to submission” is what we do. School curriculum is structured as equal parts standup and groundwork and half Gi, half No gi, taking the best parts of Jiu Jitsu, Judo, and wrestling. Part fun, part discipline. Part games, part serious training. Jiu Jitsu builds character and teaches the value of hard work. There is no better activity for kids than a dedicated martial arts practice. If you are a competitor, we make sure you are prepared and offer customized curriculum, training sessions, and camps for your particular event.